Sony Ericsson's Android devices are beginning to grow in numbers and still trying to keep up in the OS's race that Google starts with a new version every few months. So far all the XPERIA Android devices were relying more on their design and features rather than Android version in order to attract as many customers as they could. This approach was neither a successful nor a failed one since the sales generated from these phones where at least acceptable for the manufacturer's position on the market. 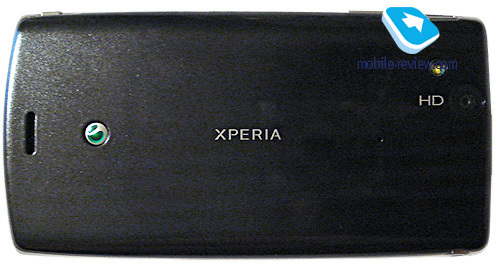 Here we have one of the next generation devices from Sony Ericsson that will try to fill the top end of their lineup for the first months of 2011. X12 or Anzu will hit the market with 2.2 Froyo and will probably be updated to 2.3 Gingerbread at some point in the late summer of 2011. At least this time, the device will come out with the Android version found in most other high-end devices and the majority of these phones will not be updated to Gingerbread yet. However, by the time X12 hits the market, there probably will be some new devices already available and running Gingerbread out of the box. 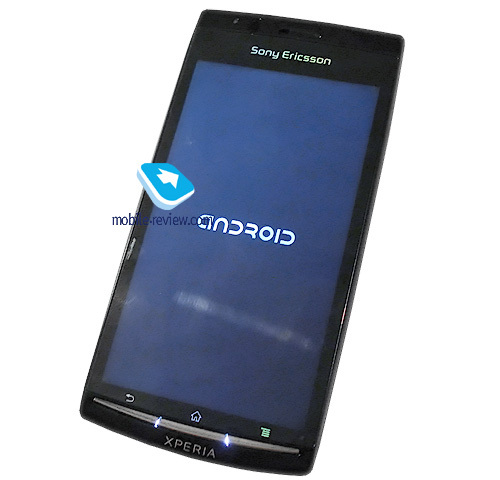 Still for Sony Ericsson, being just one OS version behind the others on the release date of X12 is a step forward. At this time, the device still runs on 2.1 Eclair, for engineering purposes. 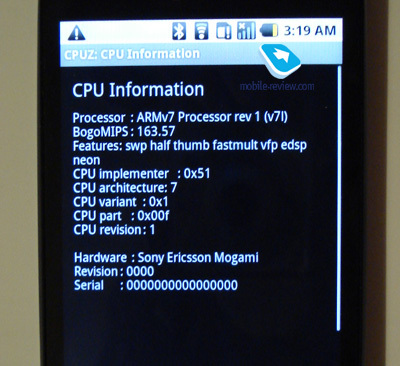 Even though, this is the official explanation from Sony Ericsson it does raise some questions since this being a prototype, no one would expect smooth operation from it, so using 2.2 Froyo on it even in a development stage would have made more sense. 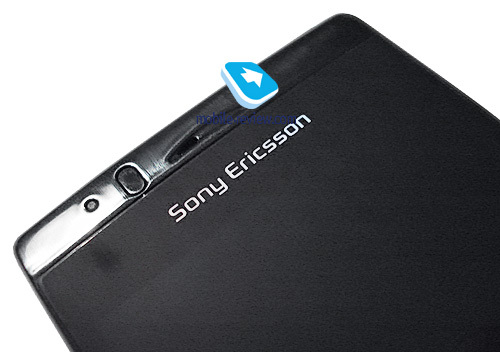 Some of the leaked features of the device are far from true since Sony Ericsson's attempt was never to create a Galaxy S "killer" or a high end device from a hardware point of view. 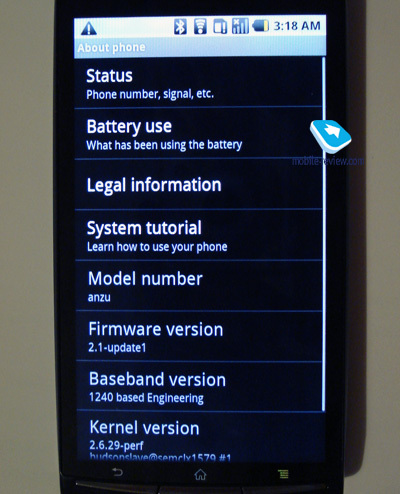 It is rather an attempt to improve the design and features standard set with X10. For that purpose the device got thinner, lighter, with a larger display, this time supporting multitouch out of the box and with some improvements to the camera and interface. 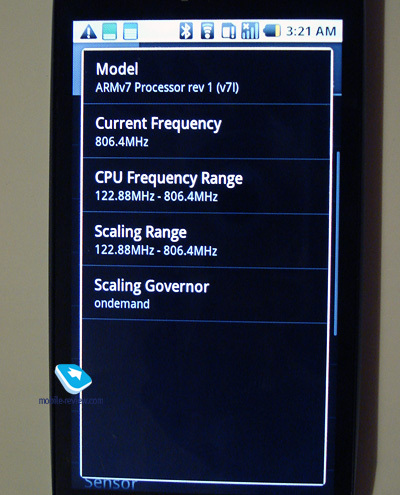 However, the device runs on an MSM7230 chipset from Qualcomm and not the QSD8250 Snapdragon the X10 used. This new chipset offers the same CPU Core named "Scorpion", but in a lower maximum frequency of 800MHz instead of the 1GHz of the QSD8250 used in X10. While this may seem as a downgrade (this chipset is a mid level solution from Qualcomm) at a time when the new generation of top end chipsets the will offer 2 cores, it does offer some improvements. Just as the Desire Z from HTC running on the same platform it offers a smoother and more optimized operation, with all the graphic elements of Android presented without any lagging of any kind. 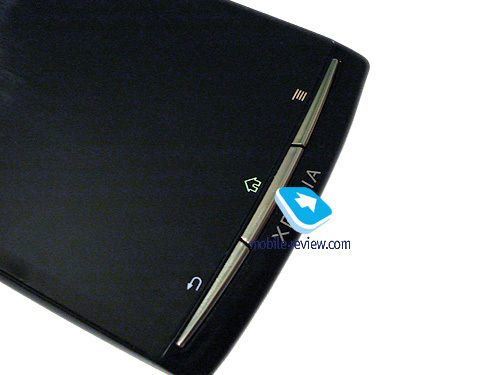 The chipsets multimedia capabilities are equal to the ones offered by the QSD8250 but with some improvements. 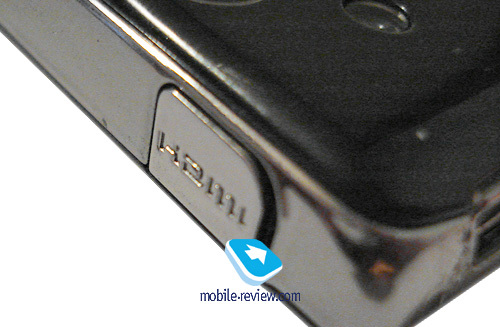 The chipset can now encodes 720p video in H264 smoothly and offers increased playback times for both audio and video while being optimized for decoding DIVX and XVID videos. 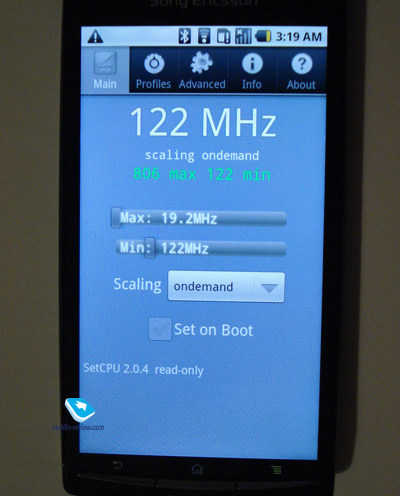 However, since this prototype unit is free of any custom UI from Sony Ericsson, stock Android is expected to run fast. Whether this speed is intact on the production version of the device remains to be seen. 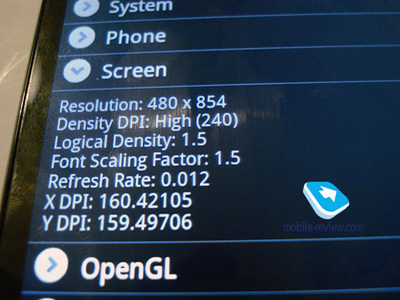 1080p video was never one of X12's possible features since the platform needed for its support is still under development and only Samsung will be able to provide this kind of technology not based on a Qualcomm chipset in the first months of 2011. So what does that leave the X12 with? 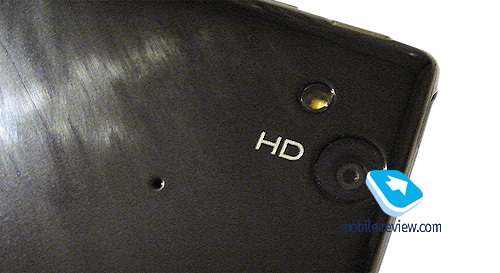 720p video recording is again on board and this time it will be much smoother and reliable than in X10, since X12 hardware is optimized for this – it is not just a software improvement as it was in X10 or the original Desire from HTC. The camera is supposed to be a 12MP unit, however at this stage it does not work properly - the viewfinder gets distorted and the image resolution is limited to 3MP. 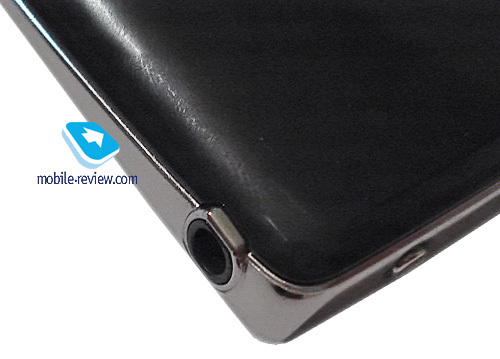 The same goes for video recording, the device captures only at 352 x 288. Much of the multimedia capabilities of the phone are still in need to be fine tuned and optimized to run on the new hardware. The question is how Sony Ericsson will find the time, resources and money to do all these twice again, for both 2.2 and 2.3 versions of Android. 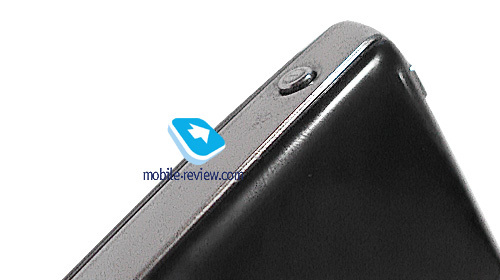 As for the design, as we already mentioned, the device is thinner, lighter and has a bigger screen in diagonal. It feels differently in hand than X10 although different doesn't necessarily mean better. The smaller weight makes X12 loose some of the "quality" sensation given by the X10 and the plastics used offer a nice looking glossy finish while being on par with the plastic quality used in all current Sony Ericsson phones. In this aspect, it is a step back from the nicely manufactured and designed X10 in order to provide a slimmer more "aerial" design and feel. 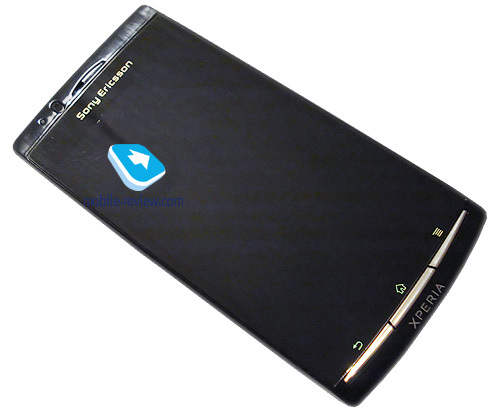 Since some of these things may change until the phone hits the market, we will wait and see if Sony Ericsson will realize for once some of the mistakes made in most of their phones. 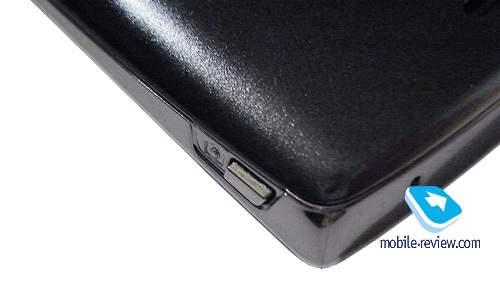 The X12 features a 4.3" screen with 854 x 480 resolution similar in specs to the one used in X10. 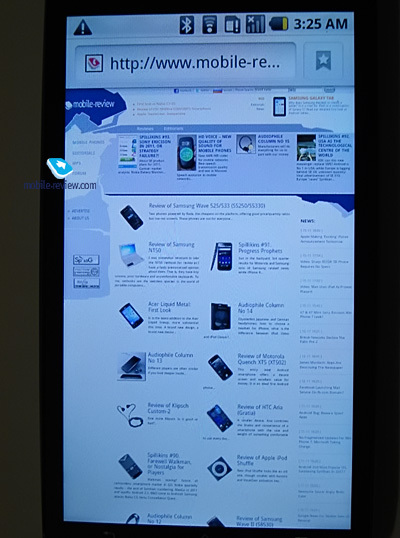 The diagonal grew, but the colour reproduction is similar and this time the screen supports multitouch without software tweaks, on hardware level, thanks to the touch sensitive layer above the screen, to be exact. 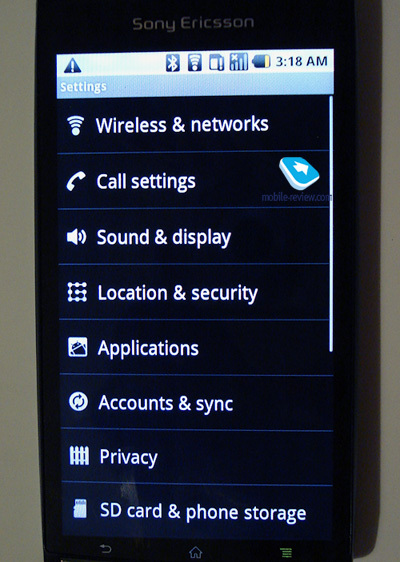 However, since Sony Ericsson does not have and probably won't have at any point access to AMOLED screens (or S-AMOLED ) and they seem reluctant for some reason, not to be explained here, to use S-LCDs, what we are left with is a usual display with mirroring of the black colour, decent, but not great viewing angles. Of course, all of these details will play a part in the device sales success when it will come across Galaxy S and especially its successor, which will offer better experience and basically the same amount of money. 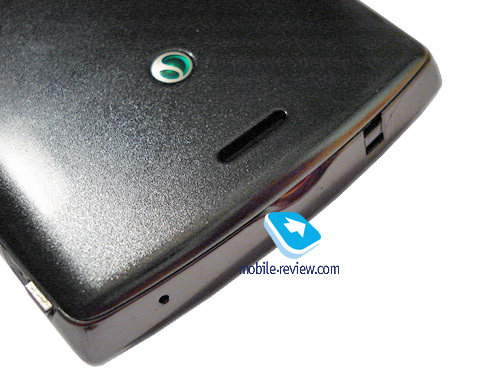 And that is the problem with Sony Ericsson as a company and the X12 as a particular product. Now days they come to the market each time offering less than their competitors and always relying on software tweaks and design to outsell their rivals. If that wasn't wrong enough, this time they cut back on aesthetics and actual quality of the materials used, they rely even more on software (still an open bet if it will be delivered on time) and on design, without creating anything new, but rather by just improving an already used design which did not help them the first time around. 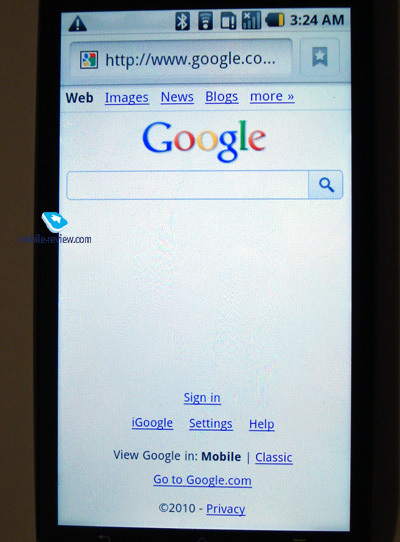 Going against Desire HD is a suicide since the HTC Sense in the version found in both Desire HD and Desire Z is far superior in design and features than the custom UI shell used in Xperia Android devices. 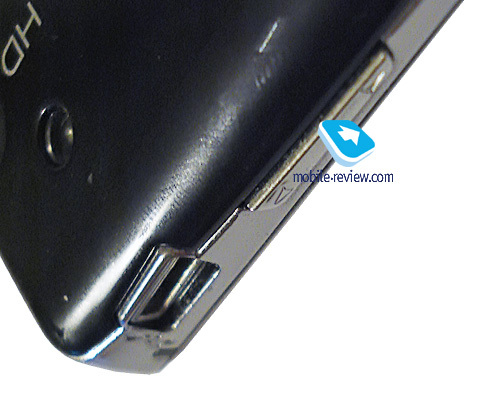 Adding to that , the much better build quality and problem free devices from HTC have already started to shift the image of the company for the better, something that cannot be said for Sony Ericsson and all the software and hardware problems in most of its current and recent product lineup . Going against the Galaxy S is also a suicide committed by blowing yourself up with a stick of dynamite, considering that the X12 will face both Galaxy S and its successor on the market. Even now Galaxy S offers much better features coupled with a superb screen and the only drawbacks are some of its software problems, which, by the way, didn't prevent the device from being the best seller for Samsung. 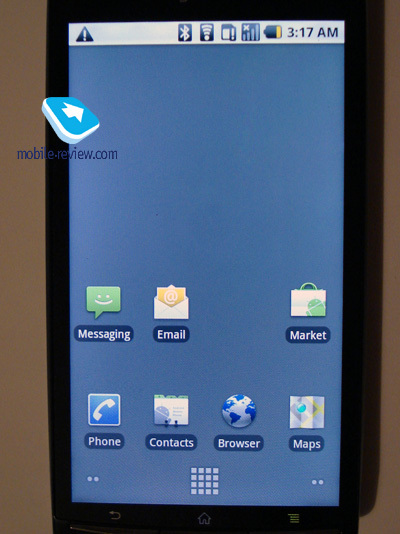 Not long after the X12 hits the shelves across Europe, i9100 will see the light of day as the new flagship from Samsung and will offer all the characteristics that X12 was believed to have, but of course it doesn't. The Super AMOLED screen will be improved, the hardware will be upgraded to a mind blowing level and its multimedia features will make most current devices look outdated. As a teaser let us all be reminded that the hardware used in Galaxy S now is capable of 1080p video playback, a capability used only in Galaxy TAB. This was not a mistake from Samsung, but rather a conscientious choice. 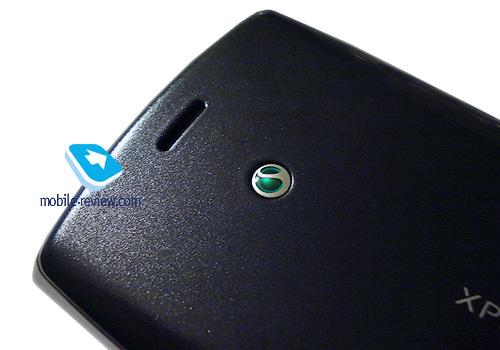 So what's left for Sony Ericsson and the X12? Some of the momentum created years ago in many markets still holds in some of them at least enough for the networks and local retail stores to trust Sony Ericsson and buy one of their devices. This momentum is slowing down in some markets and in others it has completely stopped. 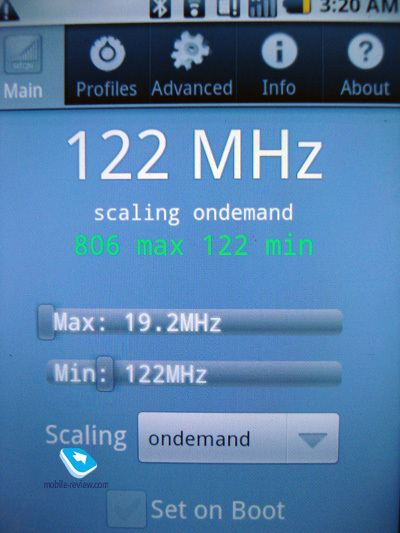 X12 will only help stopping in more of them and will leave Sony Ericsson lagging behind even more. A device that could easily have been a decent middle range solution (much like Desire Z is for HTC) is thrown into the market to be eaten at the top end and take down the company with it. Its price tag will not be justified with its features in any possible way and the software disadvantages will only disappoint the buyers of the device.